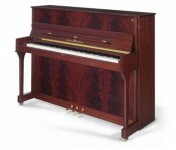 One of our passions at Roger’s Piano is the acquisition and sale of one of a kind pianos. 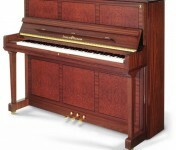 These are some of the very finest, unique, and rare pianos to be found in the U.S., and in some case, in the world. 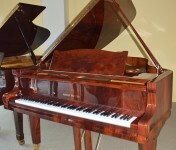 What makes these pianos rare or unique? 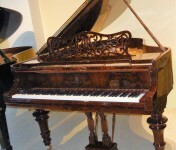 Some of these pianos are made with rare wood such as bubinga, rosewood, etc. 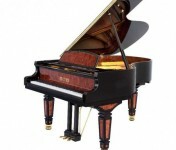 while others are of rare models. 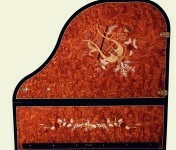 Some pianos have intricate hand painted inlays which took many highly skilled craftsman hours to complete. 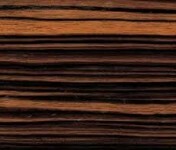 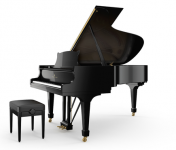 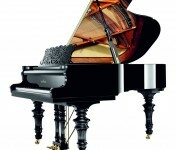 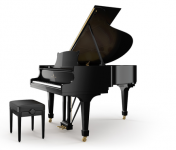 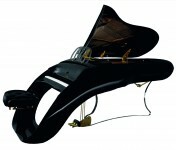 We also make suggestions to manufacturers for which we may receive the very first piano made with the new finish. 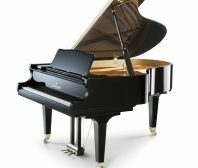 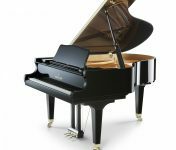 Finally, several of our manufacturers offer truly exotic pianos that are normally not available except through custom orders. 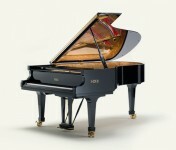 At Roger’s Piano, we take huge pride in our collection of quality rare and unique pianos. 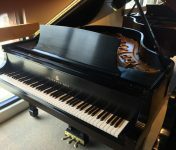 Check out our collection and see them for yourself!